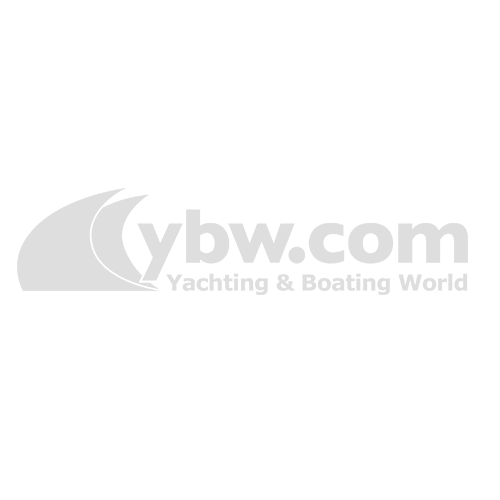 On bare and filled areas, you should apply touch-ups of primer (often referred to as patch priming) to ensure good adhesion of the coats to follow. 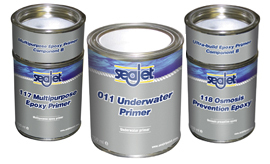 Something like Seajet 011 Primer for example can be feathered in with the existing anti-fouling. For hulls where all the existing paint is removed and full coats of the primer system are required, use a high performance epoxy primer, such as Seajet 117 or 118 Epoxy Primer. Be sure to observe the over-coating intervals between each coat – Seajet put this information on the tin. Use a brush for smaller areas and a roller for larger areas.